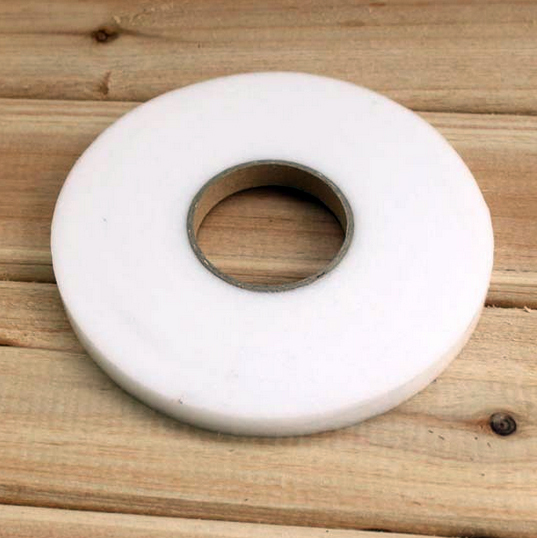 Hot Melt Bias Tape is a fusible bonding tape for hems, trims, belts, appliques and quilts. Ideal for any fabric craft project, embroidering, quilting and appliqueing. For best results when ironing on, be sure to avoid stretching the knit. 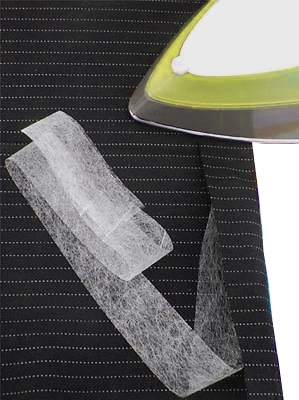 This product will securely bond any fabric that can be steam pressed, before sewing. --Place fusing tape between fabric layers. 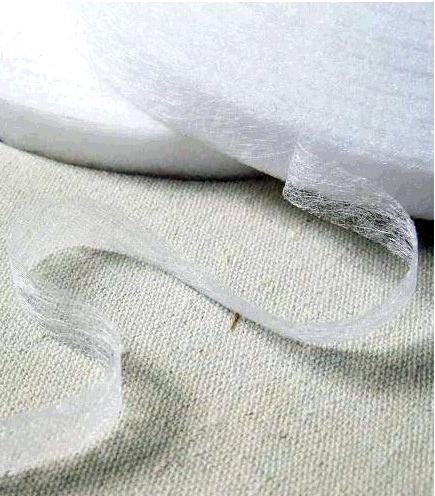 --Cut web to required length and place between two sides of fabric to be bonded. Care instruction:--Always test on an inconspicuous area first.--Hemming Web is washable and dry-cleanable.